This ELA Event is Sold Out. Click Here to be Added to Wait-List. Join Us at Longwood Gardens for this Intensive Workshop! $129 ELA Members – $149 Non-members Click here for hotel information. Join ELA for a unique and in-depth look at plants. During interactive sessions, you’ll consider the ecological role and specific natural requirements of plants in particular landscapes, the part plants can play in remediating contaminated sites, and the role of morphology in determining plant performance. 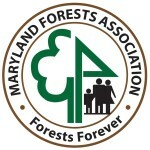 CEUs Awarded to date: Landscape Architects (LA CES) 5.5 Credits; APLD 5.5 Credits; Maryland Certified Professional Horticulturist Program 1 CPH CEU. Join international plantsman, Dr. Noel Kingsbury for an interactive exploration of plant morphology. By learning more about the inner workings of plants, creators of designed plantings can make informed plant choices. 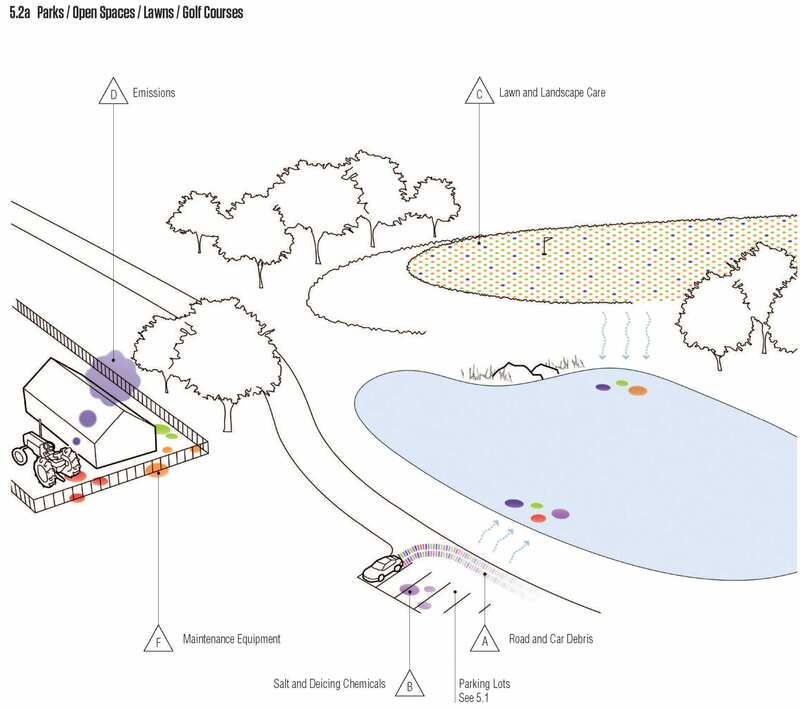 Design that emphasizes an ecological focus considers how plants fit into the environment and what that means for their performance in the landscape. 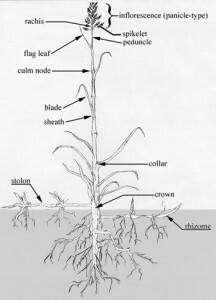 This approach considers the requirements that a plant needs to live, reproduce, and compete in order to survive. Understanding that plants are part of a constantly changing environment helps the creator of designed plantings to predict how they are likely to perform in the years to come. 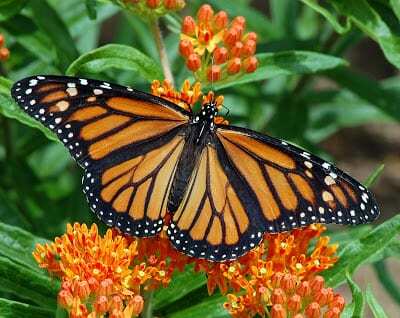 Learn the process of succession and its relationship to the management of designed plantings. 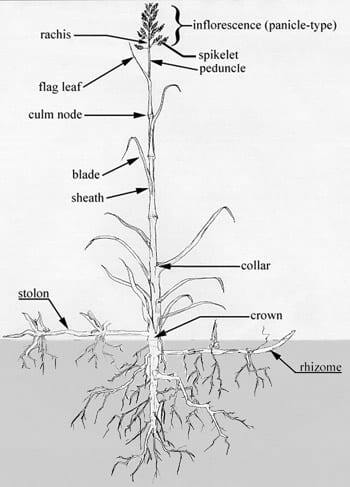 Understand that plants have different survival strategies and the relevance this has to plant selection and management for different environmental conditions. Recognize the various aspects of plant long-term performance, and that this will vary for both wild-origin native species and commercial cultivars. Completed in June of 2014, the expanded meadow at Longwood Gardens now spans 86 acres and includes an elaborate trail network, bridges, and an interpretive display that includes an 1800-era farm house. 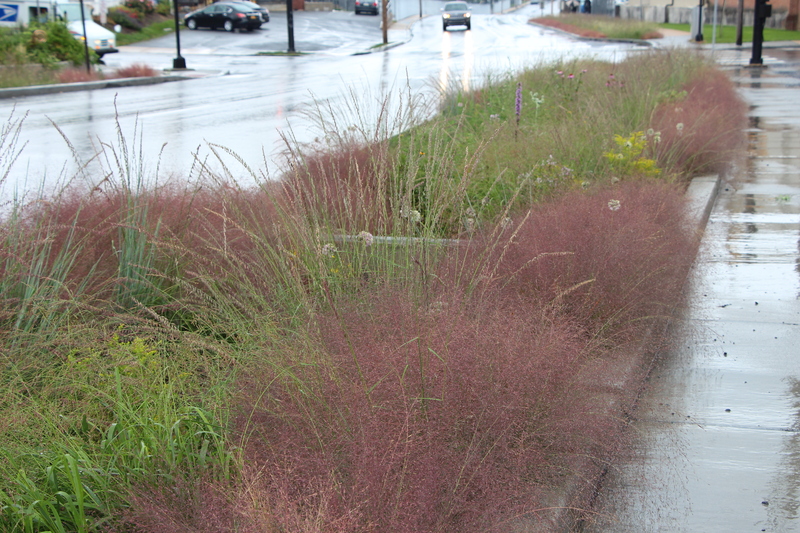 The Meadow Garden features the best practices in ecological garden design. A wide variety of native plants fill the Meadow Garden for increased biodiversity not only in plant species, but in the animal populations with which they are connected. 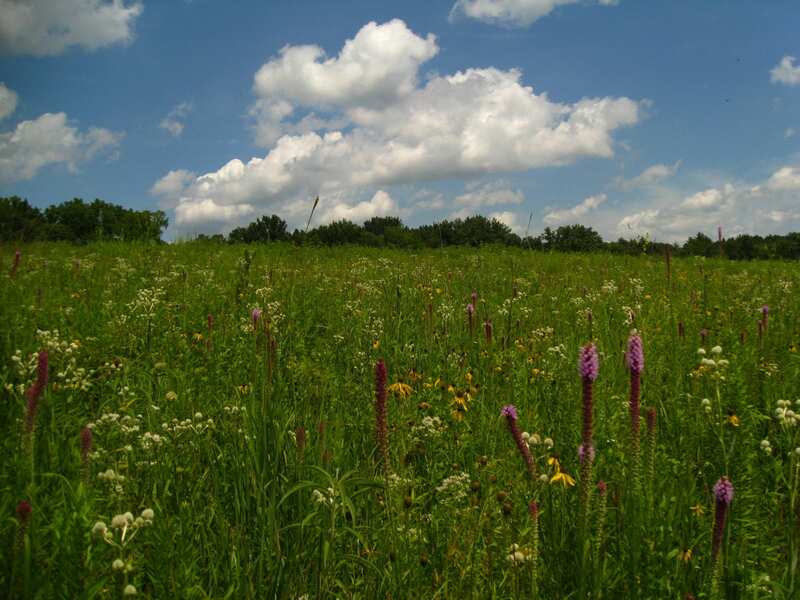 One year after the meadow completion, Jonathan Alderson and Tom Brightman reflect on the ecology of the meadow. What design elements have been successful and what aspects of the meadow need to be revisited? 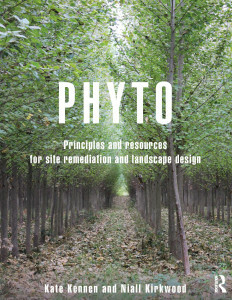 Phytoremediation landscape design specialist, Kate Kennen will present real world experiences and a fresh perspective of phytotechnology applications. Plants can help to remediate a site’s contaminants and Kate will review newly developing, science-based techniques being used in the field. Cost-effective phytoremediation plantings can be effective in mitigating on-site pollutants, but these interactions can be complicated. Kate’s presentation will provide a clearer understanding of horticultural limitations and implications for future integration in design and planting. When do they work and when don’t they? With careful research and planning, integrating newer technologies into a design can result in huge financial and environmental benefits. Increase understanding of Phytotechnology applications, including current scientific case studies. 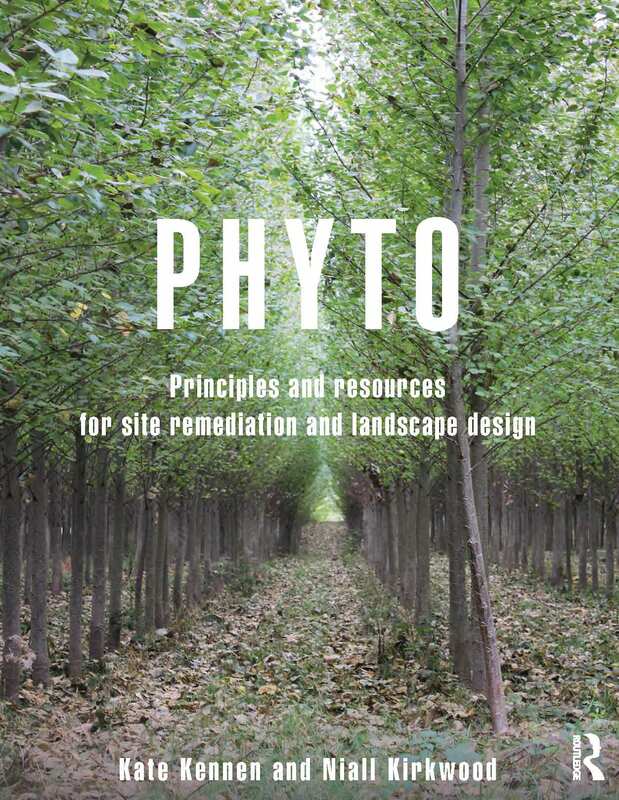 Review history of phytoremediation and best current resources for information. Learn about PhytoForensics, a newly developing set of techniques where data gathered from trees is utilized to pinpoint subsurface contaminates. Understand horticultural limitations of Phytotechnologies, and implications for future integration in design and planning. How long will certain plants survive? Will they spread? How will the new border design look in five years? As a follow-up to this mornings introduction to plant morphology and ways to predict long-term plant performance, this interactive demonstration considers plant morphology in the light of what is known about growth through the year. 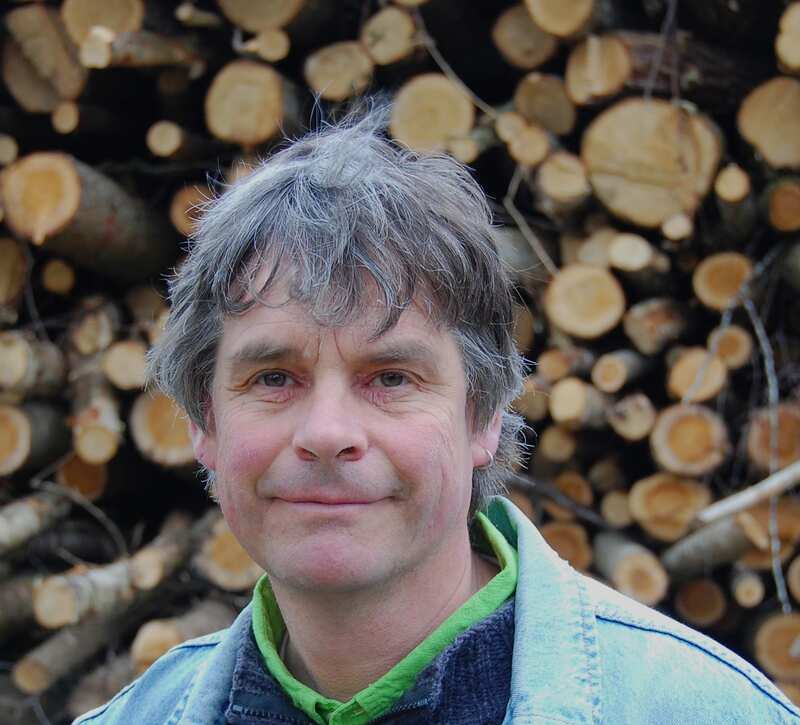 Using live plant material, Noel Kingsbury will provide a practical, plant morphology demonstration with valuable take­ away insights. Through examples, attendees ​are encouraged ​to think about how plants are linked to their natural habitats and ecology and how this connection can inform the way we use them in our gardens. ​This is a rare opportunity to learn a new way of thinking from a world­ renowned expert in perennial plants and landscape design. Learn to make informed estimates of plant longevity. Understand the rates and patterns of plant spread and level of plant competitiveness. Discover how to select long-term plant combinations based on assessments of growth rate, size, and competitiveness. Jonathan Alderson, CLARB, ASLA is the founder and principal at Jonathan Alderson Landscape Architects in Wayne, PA where he brings a wealth of design and construction experience to the team. Project experience includes: the creation of an 86 Acre Meadow Garden for Longwood Gardens including bridges, boardwalks and pavilions; the design of an elevated ADA walk way for Chanticleer Gardens; the design of bike corrals for the University of Pennsylvania; and the design a Healing Garden and Landscape for Lancaster General Health. Mr. Alderson has won several significant design competitions including Re-imagine Broad Street, the Avenue of the Arts, Philadelphia. Mr. Alderson has a BA from the University of Reading, United Kingdom, and holds a Master of Landscape Architecture with Certificate in Urban Design from the University of Pennsylvania. 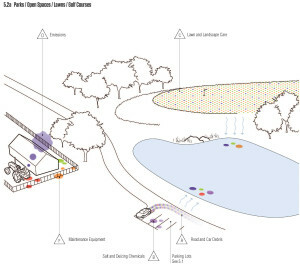 Mr. Alderson, who has taught at Temple University, is a registered Landscape Architect in Connecticut, Delaware, Indiana, Maryland, New Jersey, New York, Pennsylvania and Virginia and is a member of the Council of Landscape Architecture Registration Boards. Tom Brightman holds a Bachelor of Arts in American Civilization and a Masters of Environmental Studies, both from the University of Pennsylvania. Mr. Brightman has been the Land Steward at Longwood Gardens in Kennett Square, PA since 2007, where he stewards over 700 acres of forest, meadow, wetlands. and agricultural lands. He helped manage the design and construction of the Route 52 and Meadow Garden ecological design and restoration projects at Longwood Gardens. He is also involved in Longwood’s educational programs, strategic planning and sustainability initiatives, and community collaborations. Dr. Noel Kingsbury is internationally known as an innovator and author.. Dr. Kingsbury has worked on both private gardens and public spaces developing nature-inspired planting, and has written about garden design, green roofs, and the politics of gardening. A great believer in using science to inform our gardening, he completed a PhD with the University of Sheffield in 2008 with a focus on the selection and management of ornamental perennials. In addition to taking on his own design projects, Dr. Kingsbury writes for the UK and US garden press and has written 20 books.Dr. Kingsbury’s latest publication is: Plant Selection: Learning From Nature (a reference for landscape architects and designers to help select plants that are ecologically suited to the site). In between traveling widely, and continuing his plant research, he gives plants and gardens trial runs at his home on the England/Wales border. Out of stock! Wait-List Ticket Approved $149.00 Approved Wait-List Ticket Reserved. Ticket will be held until 1:00pm EST 11/18/15.